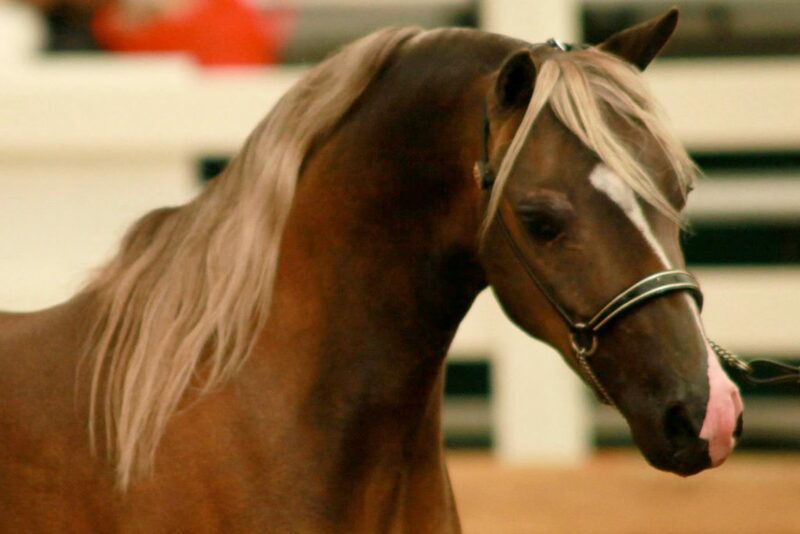 The foundation sire for Shangrila’s miniature horses was the legendary imported stallion, Trios Night Ryder. 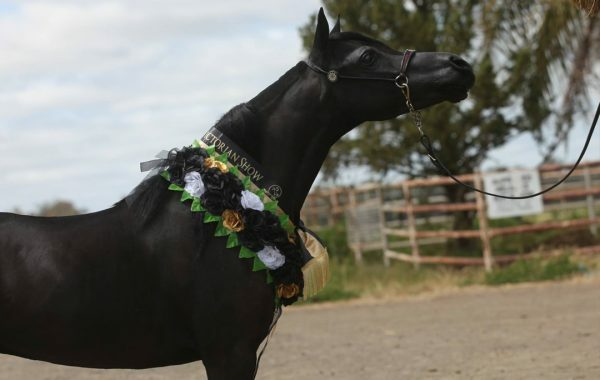 Trios was Australia’s leading sire and most successful show horse of his time before he passed in 2011. 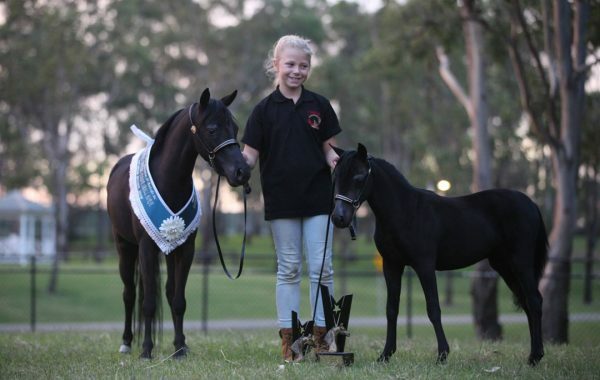 He was the first stallion in Australia to be bestowed the honor MHAA Living Legend Award. 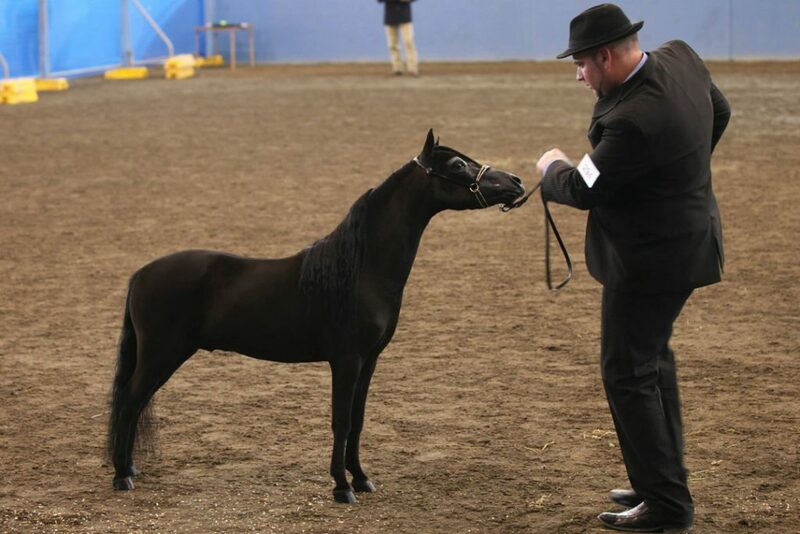 Shangrila Stud has three American Shetland stallions including 3x National Supreme Champion FW Aztec’s Laramie, his coloured paternal brother MT Secure Investment and last but not least, MT Grand E Nuff. 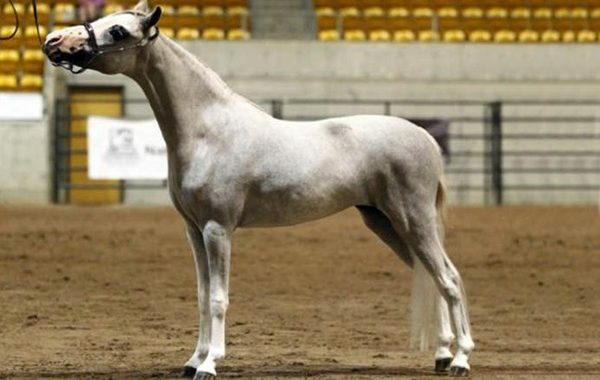 All of these stallions offer bloodlines to generations of brilliant show and breeding horses. 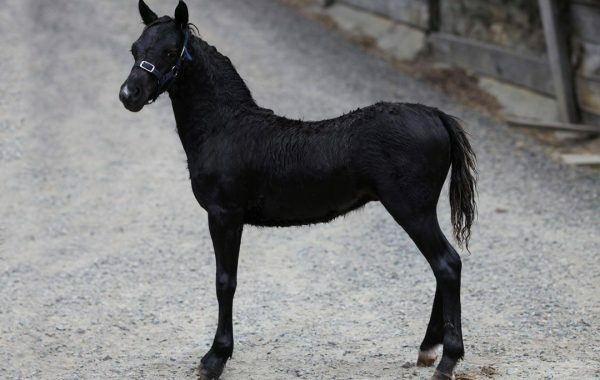 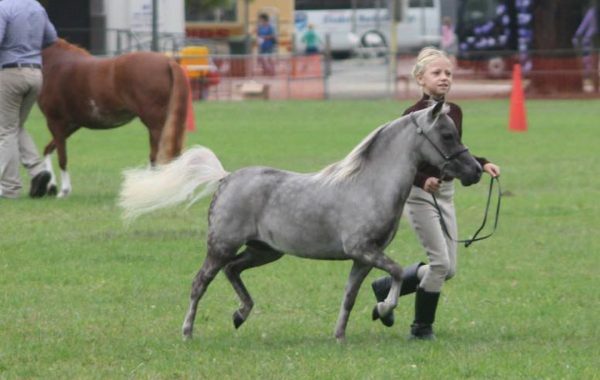 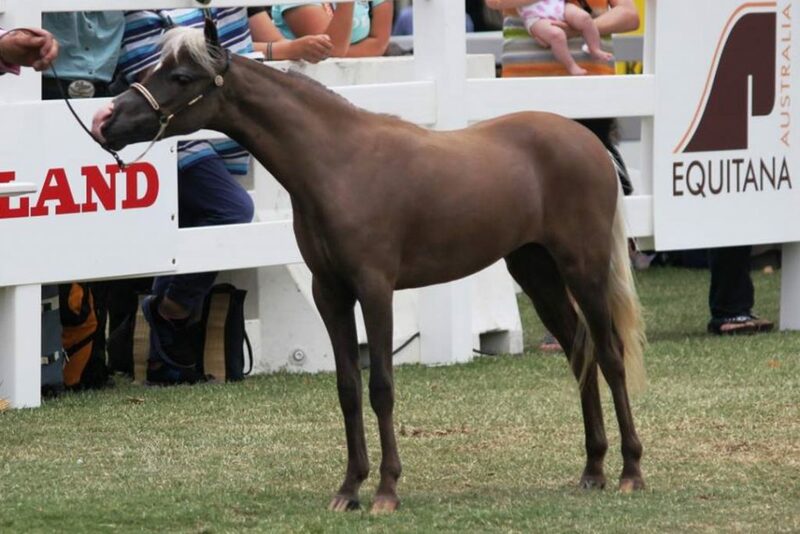 Our Shetland Derivative program combines 3 decades of miniature horse breeding with the injection of superior imported American Shetland bloodlines. 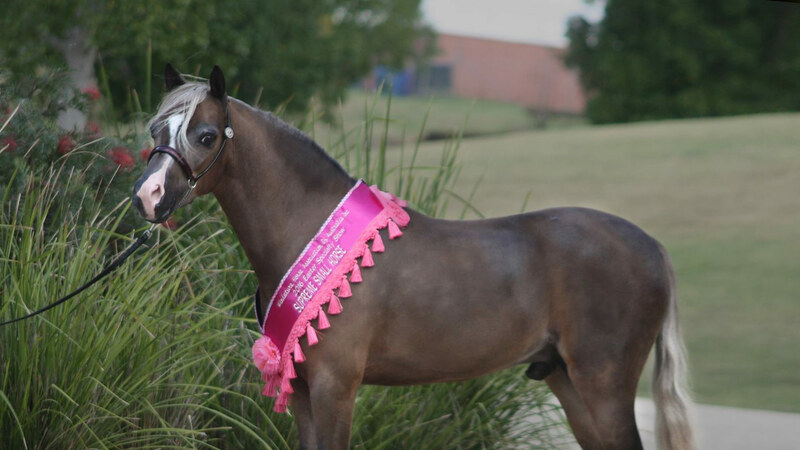 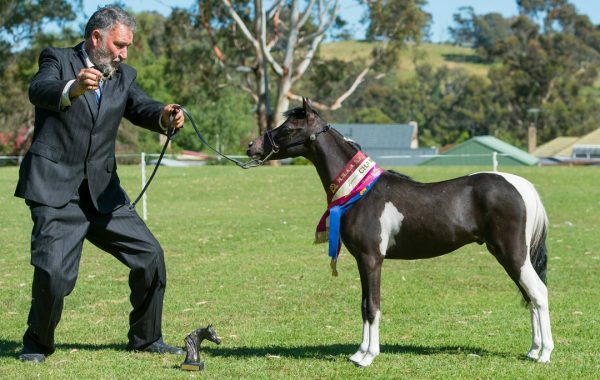 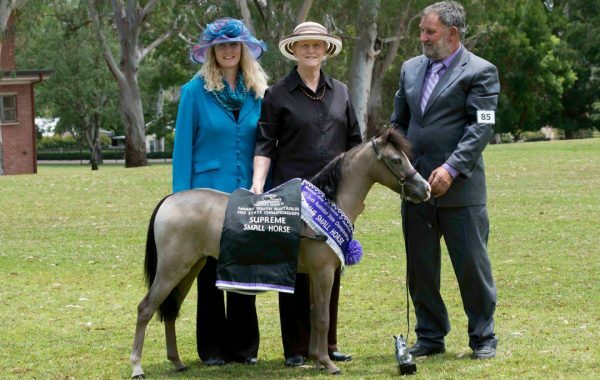 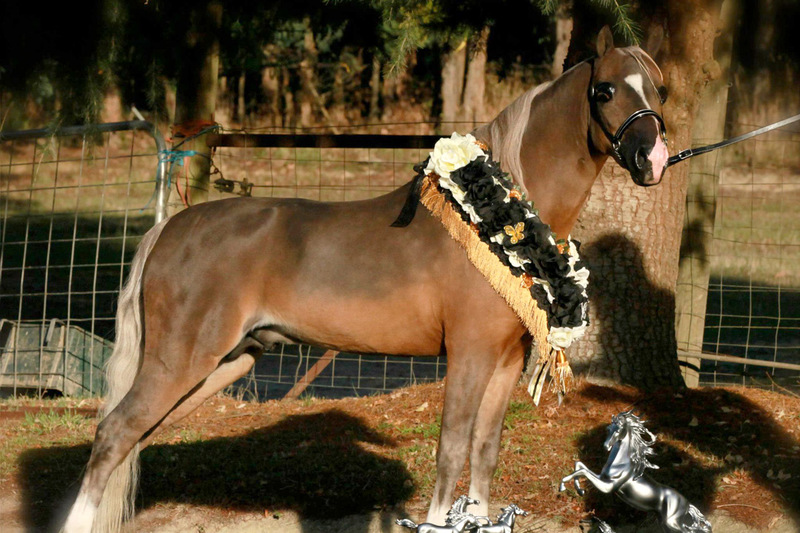 At the 2015 MHAA Nationals, Shangrila won 13 Supremes including Supreme Miniature Horse and Small Horse of the Show! 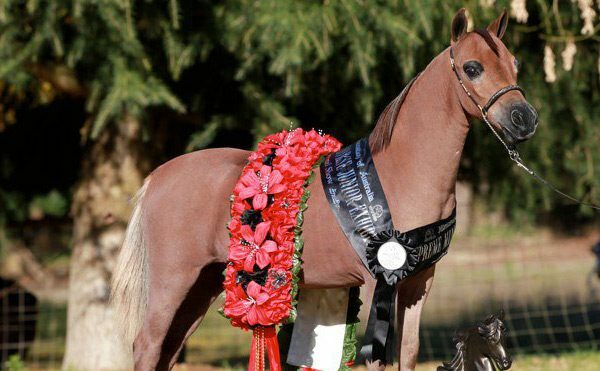 Shangrila Stud proudly boasts almost four decades involvement in producing the finest Miniature Horses and American Shetlands possible. 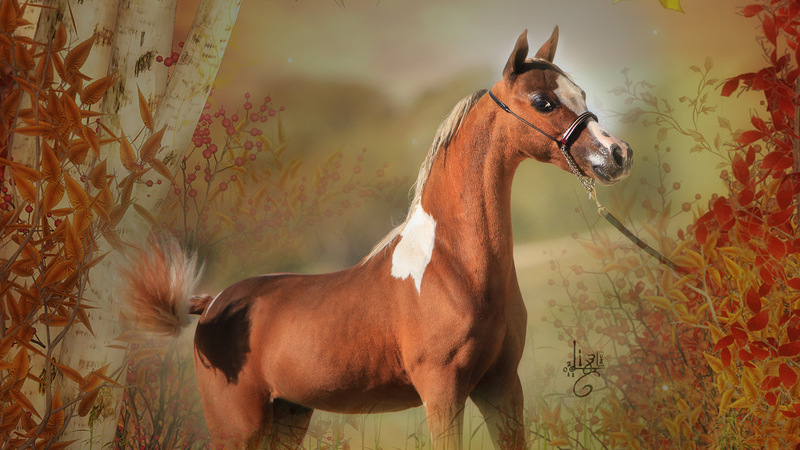 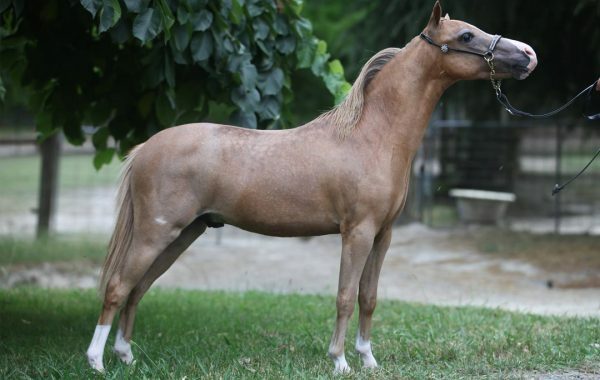 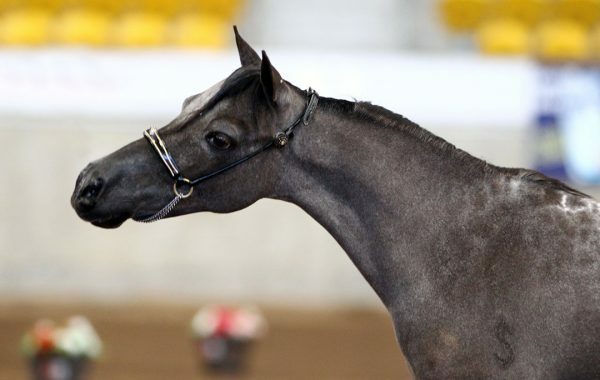 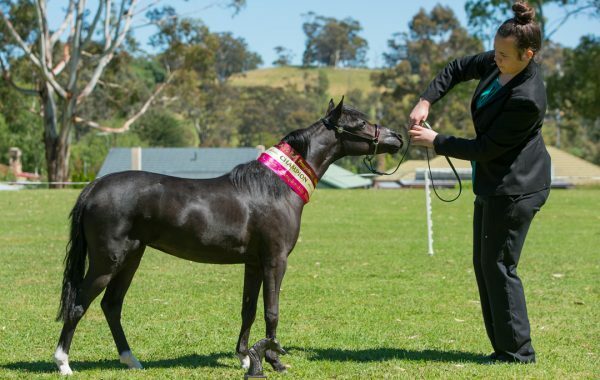 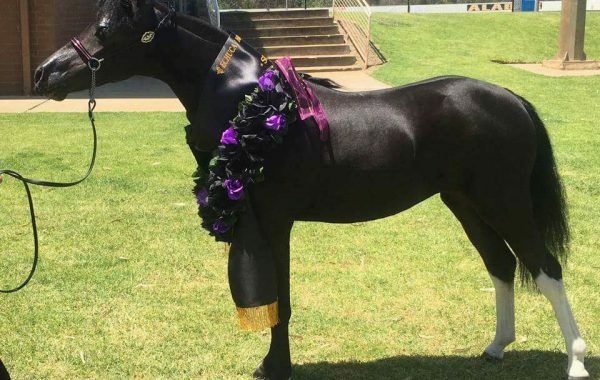 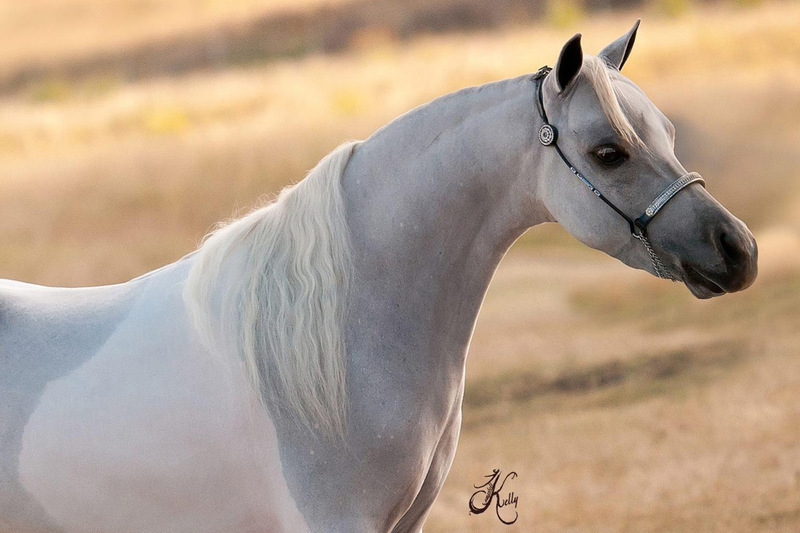 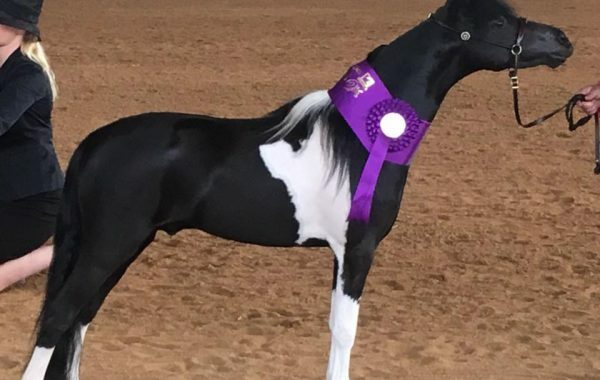 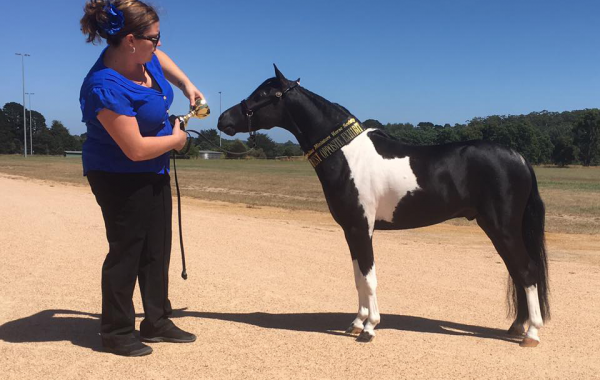 The focus of our breeding program is to breed show quality, beautiful, sound horses with the kind of temperament that can be enjoyed by the whole family. 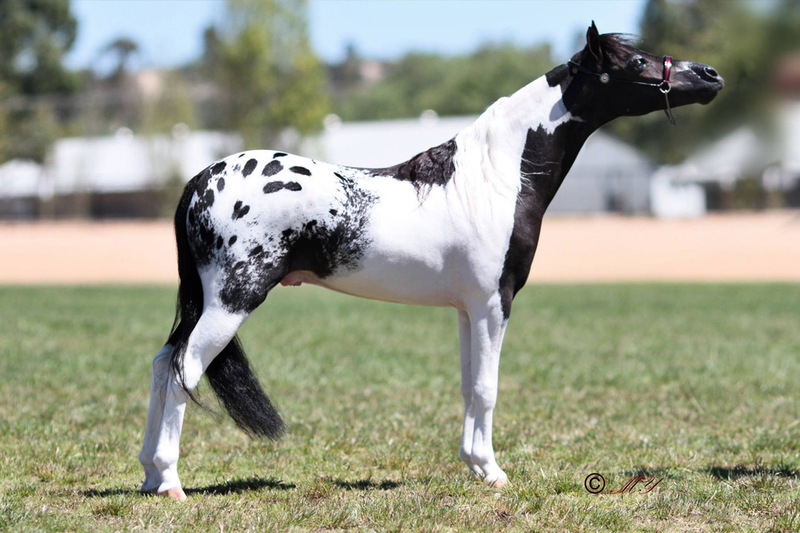 We are proud to have bred 100’s of National and State Champions. 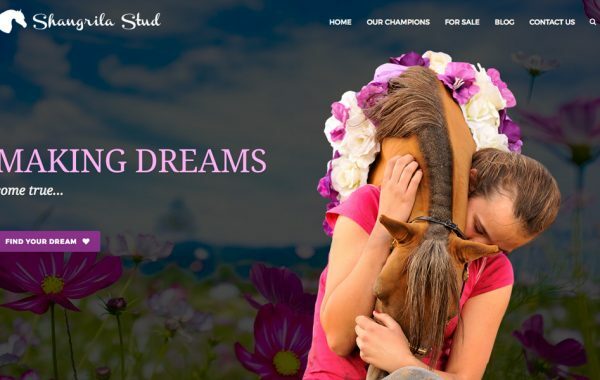 A visit to Shangrila Stud offers a tour through the top bloodlines available worldwide and the opportunity to consider select stock available to the discriminating buyer. 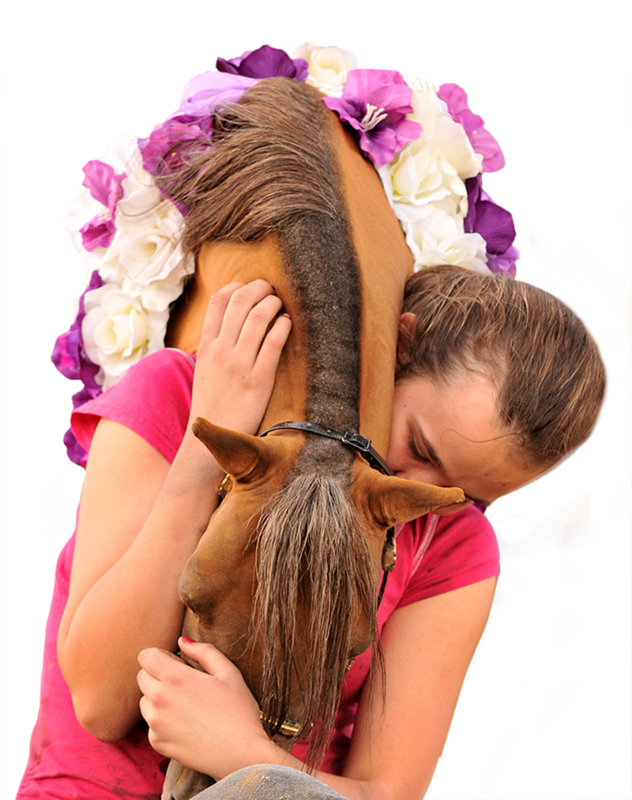 Please contact us with any questions, we would love to help you discover your passion for the Miniature Horse and American Shetland. 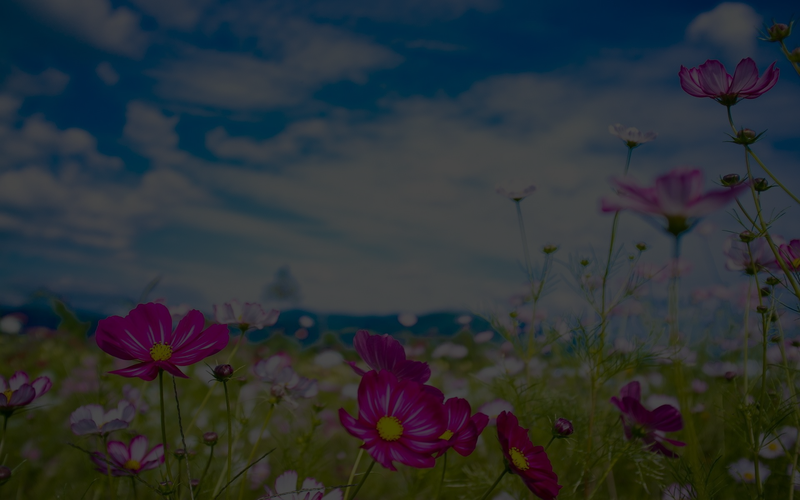 We are located in Monbulk, Victoria, Australia. We have exceptional horses for sale at all times.